Filmbright is established as one of the most efficient and flexible production houses, delivering online courses, in the world. Offices in the UK and the US exposes us to a wide pool of talented crew members, while making us responsive and adaptable to almost every request, anywhere in the world, at any time. We know undertaking a large production such as a Massive Open Online Learning programme (MOOC) can be daunting, so please let us take the weight off your back. Below we have included a general outline of instructions to give you an idea of how to start and how we can help. Please contact us for further information and if you have any questions. Preparation is the key to a successful production. From the outset you will be dedicated a producer and an online learning specialist who will work with you to produce a series of innovative, thought provoking and engaging online learning episodes that are unique to your institution, your brand and identity while also ensuring everything fits within your set timeframe and budget. This will include initial meetings, storyboarding, script development and project planning. We always encourage our clients to produce videos with high quality cameras, great sound, exciting locations and with great presenters. 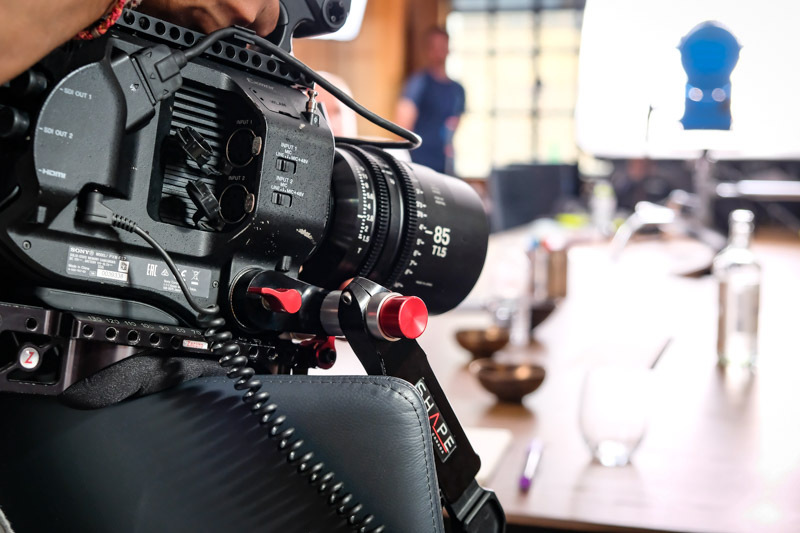 We have a varied pool of skilful directors and filmmakers with backgrounds in film, television and online learning which allows you to create almost any look and feel that you require. While working with your academics to get the best possible performances . Filmbright also has access to a wide range of studio spaces and local expertise in locations worldwide. Remember, that during this process, your designated producer will be with you every step of the way. We also offer training and preparation for presenters prior the filming. 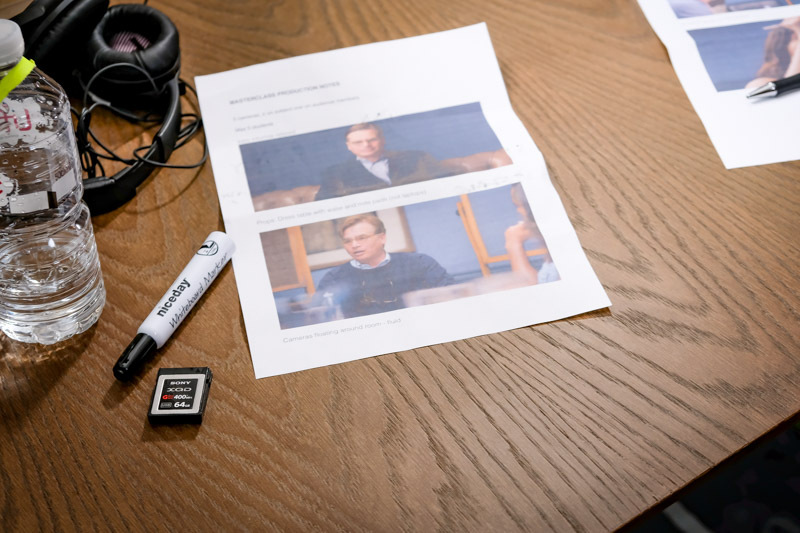 Through a carefully designed post production and feedback workflow, Filmbright is able to create a fluid process that allows you to view edits as they come in, comment and feedback within seconds to our in-house editors and motion designers. We offer expertise in the creation of innovative and thought provoking graphics and animations which can really help lift your videos and help explain those concepts which are more complex.